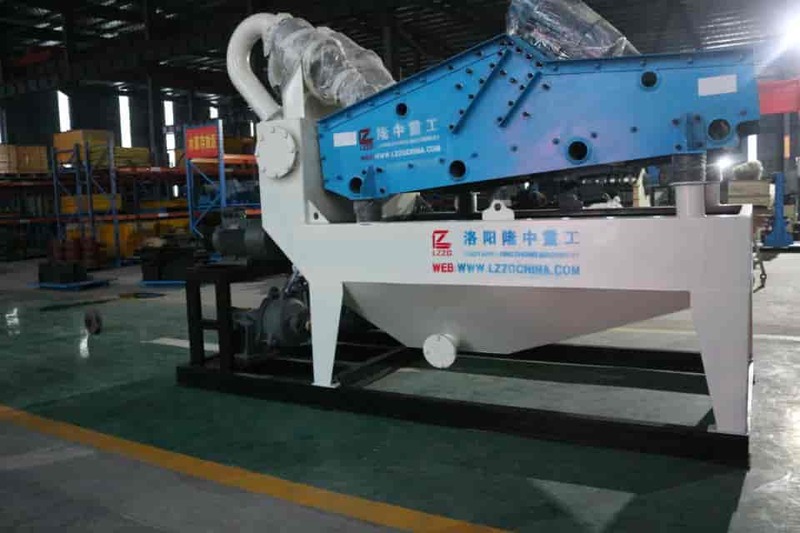 ﻿ Longzhong LZ 650 fine sand recycling machine has been sent to Georgia. 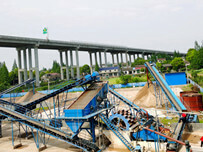 Location: Home » NEWS » Longzhong LZ 650 fine sand recycling machine has been sent to Georgia. 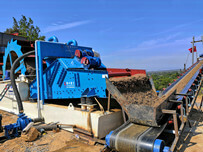 Longzhong LZ 650 fine sand recycling machine has been sent to Georgia. Longzhong fine sand recycling machine with the characters of high recycling rate, excellent wearable and convenient maintenance is more reasonable. We take the requirements of customers into consideration, so our mine equipment is more practical and get supports and acknowledge from customers. And then our sales have been improved greatly. 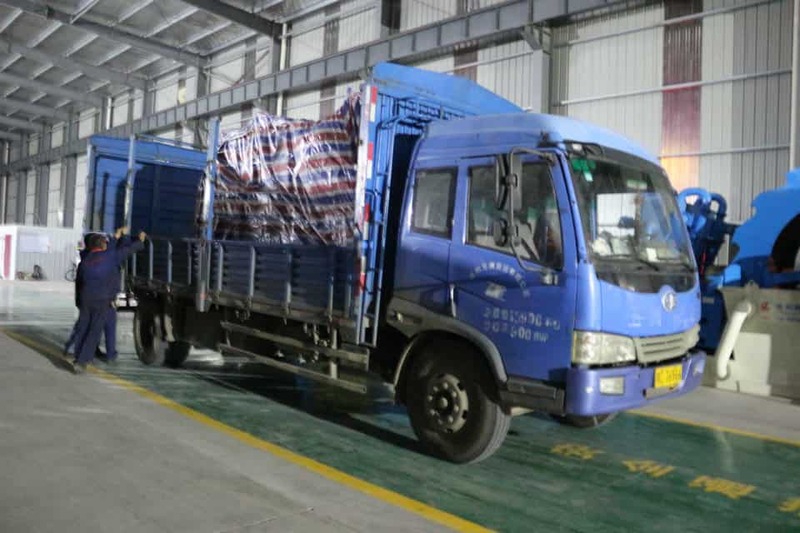 The following is some shipping pictures to Georgia about LZZG LZ650 fine sand recycling machine. 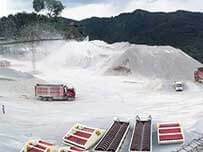 There are many types of mining machines in longzhong, including fine sand washing machine, fine sand recycling machine, dewatering machine and so on. 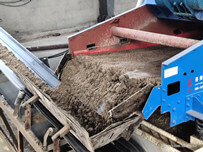 Next：What are the application of LZZG mobile fine sand recycling machine?